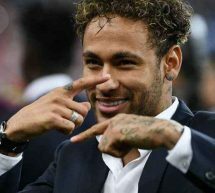 Can Neymar win the 2018 Ballon d’Or? 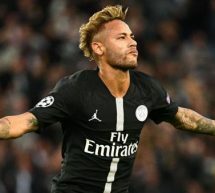 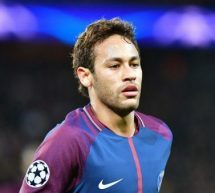 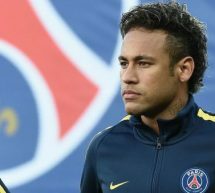 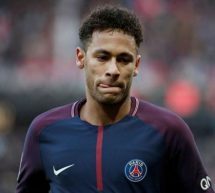 Should Neymar leave PSG in order to win the Ballon d’Or? 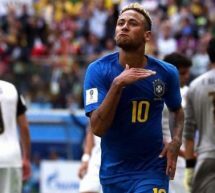 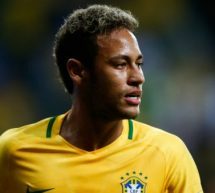 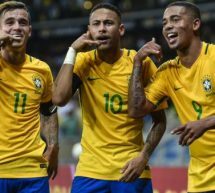 Why is Brazil favorite to win the World Cup?